Szent István University has an outstanding history and legacy of excellence and the institution stands as a central pillar of higher education not only in Hungary but also throughout Central Europe. It aims for providing the tertiary educational, research and outreach background needed for the national irrigational management at a high standard for the future agricultural generation and farming society. The Office of International Relations has partnerships in 4 continents, with 45 countries, by 250 bilateral agreements. 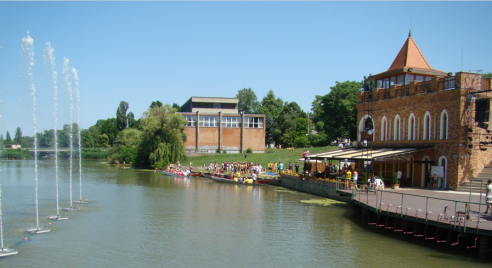 St István University has campuses in different places in Hungary: The central campus is located in Gödöllő, near Budapest but has 2 campuses in Budapest, the capiatal city of Hungary and in Szarvas, in Békés County in the south east of the country. 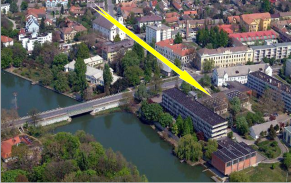 One of the oldest and most significant training premises of Szent Istvan University for water management engineering is Tessedik Campus, located in Szarvas, in the south east of Hungary. Its predecessor, the agricultural training school on the banks of River Körös was founded by Samuel Tessedik in 1780. 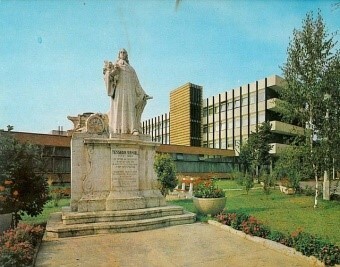 The Faculty of Water and Environmental Management is the successor of the agricultural vocational school, or ”Practical School of Diligence,” founded by the Lutheran priest Samuel Tessedik in Szarvas in 1780.